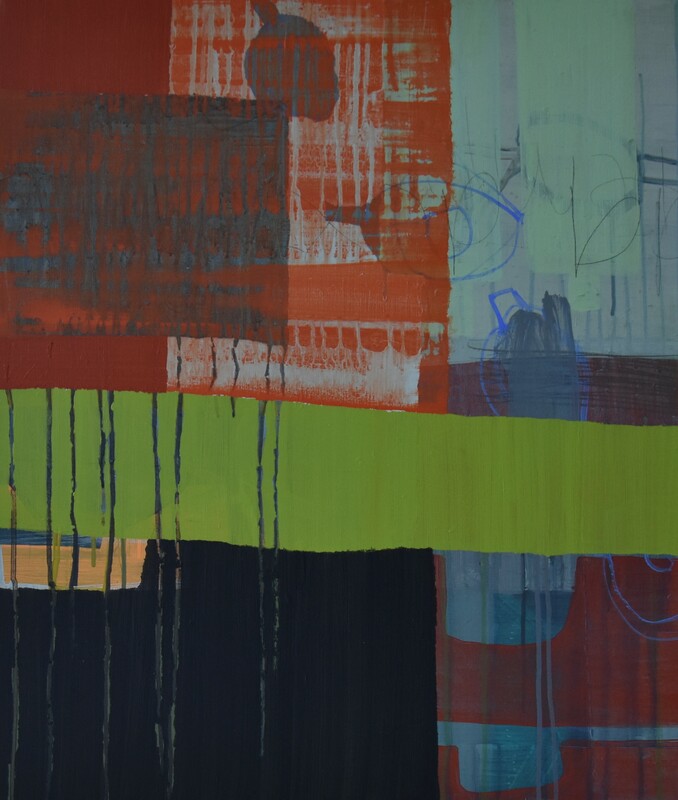 Joan Doerr has painted professionally for just over ten years. 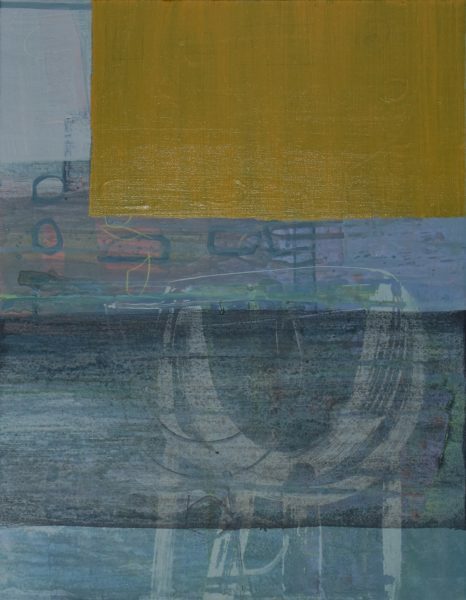 She works from her home studio in Edinburgh’s West End. 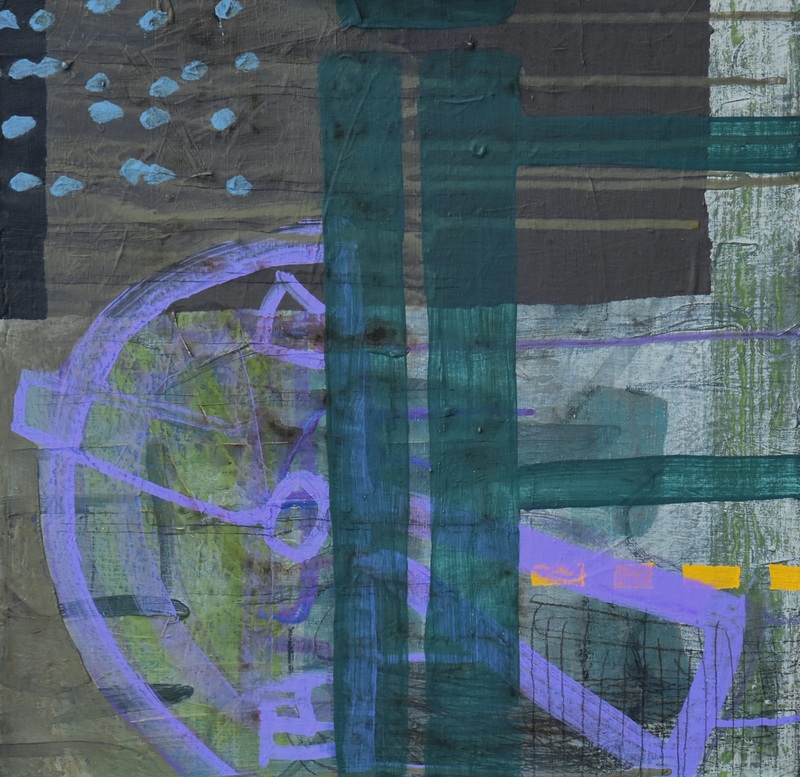 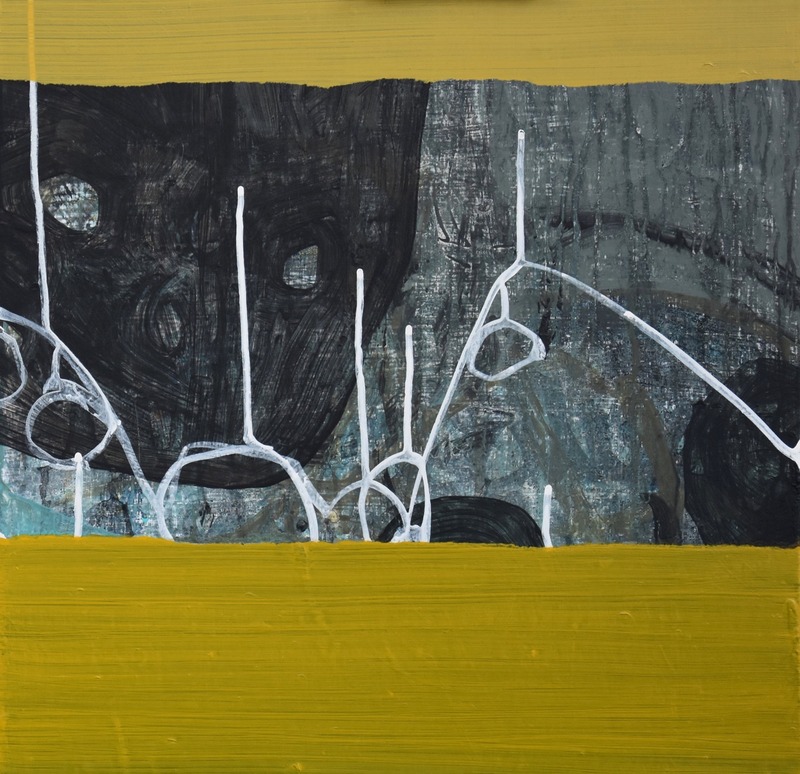 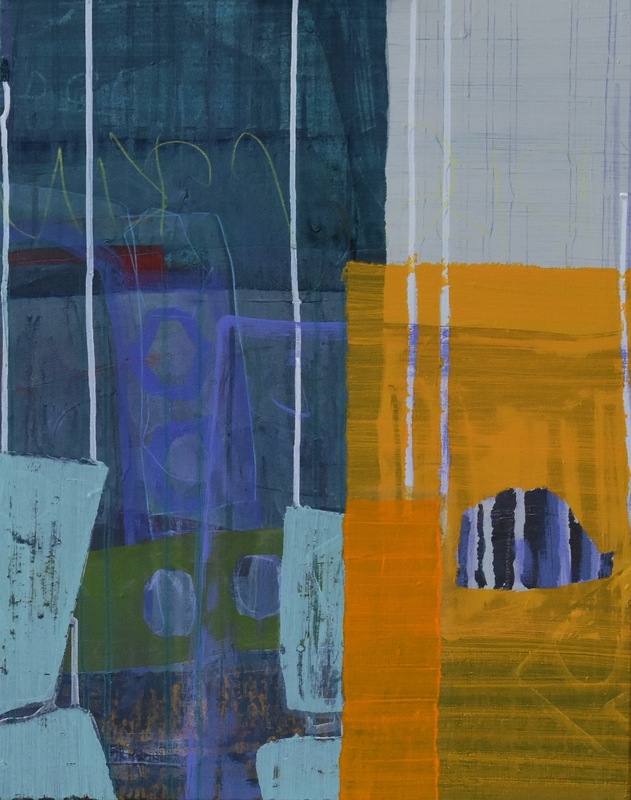 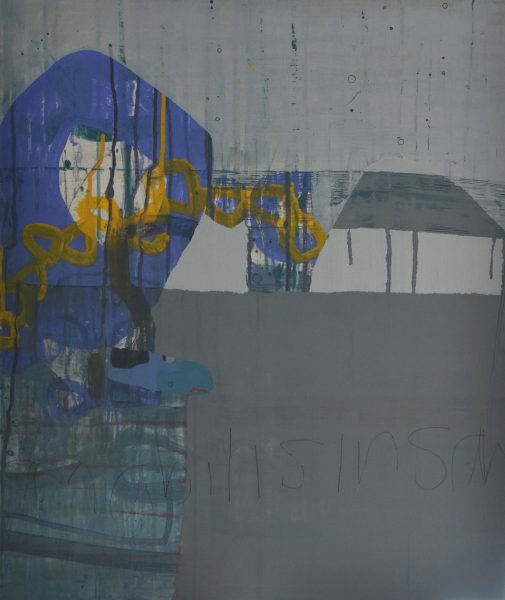 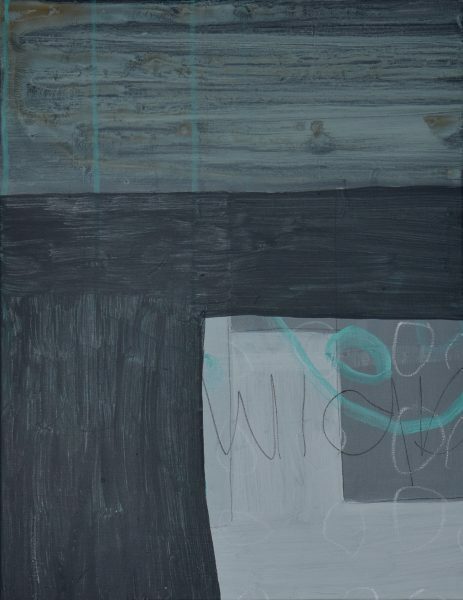 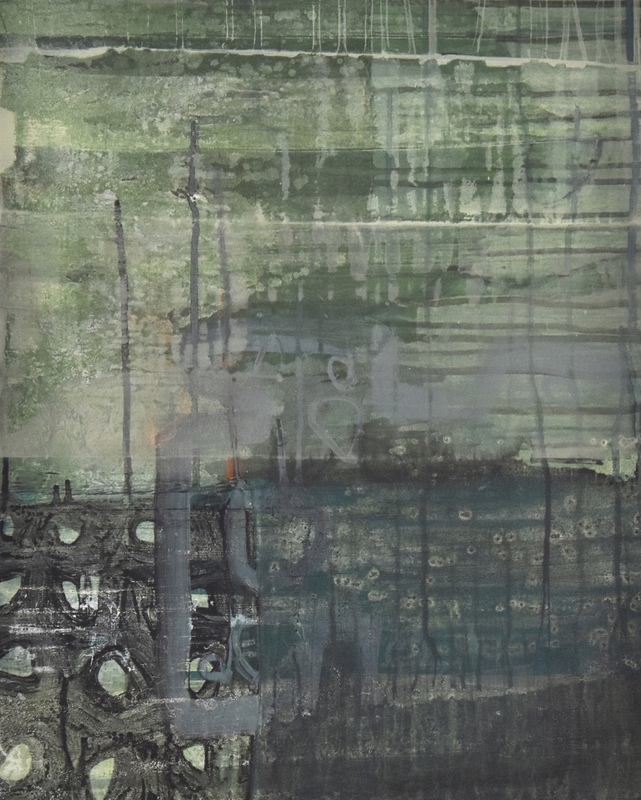 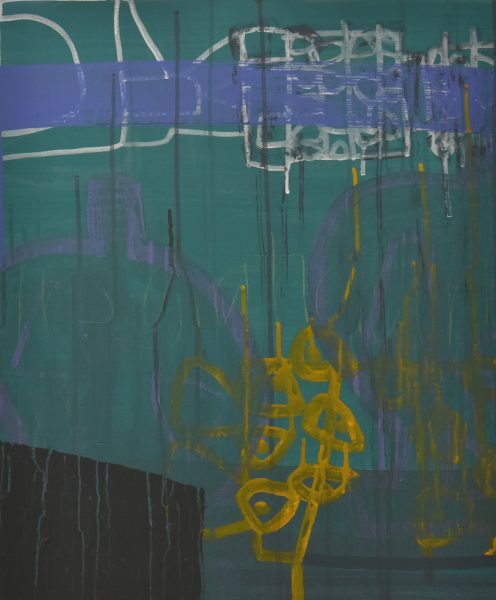 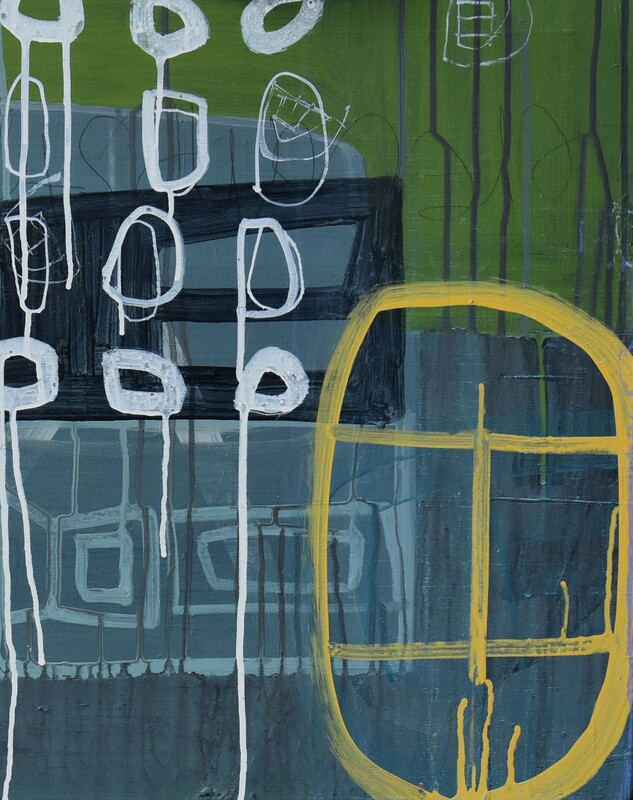 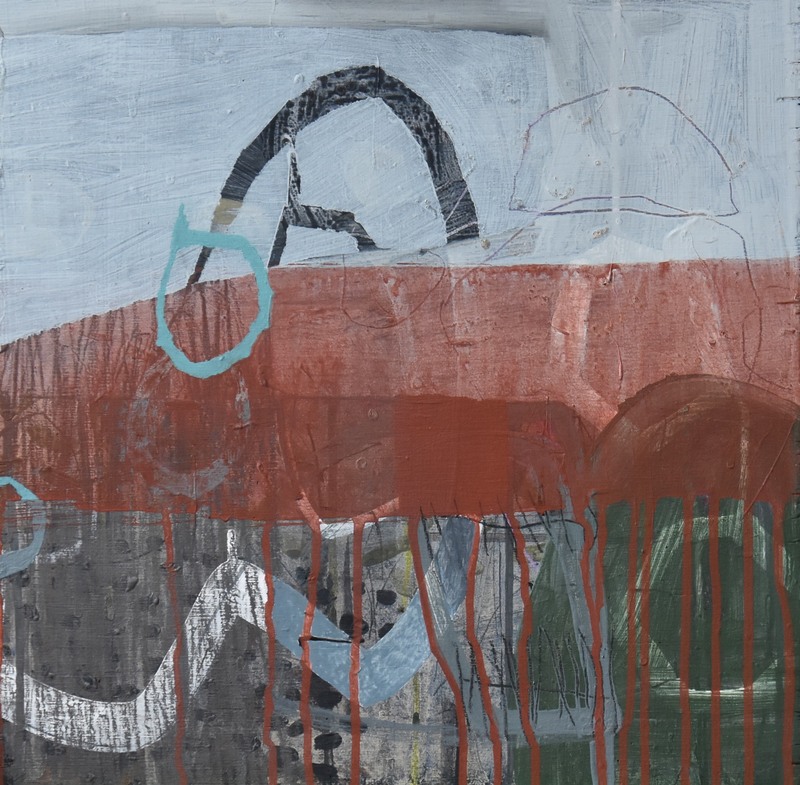 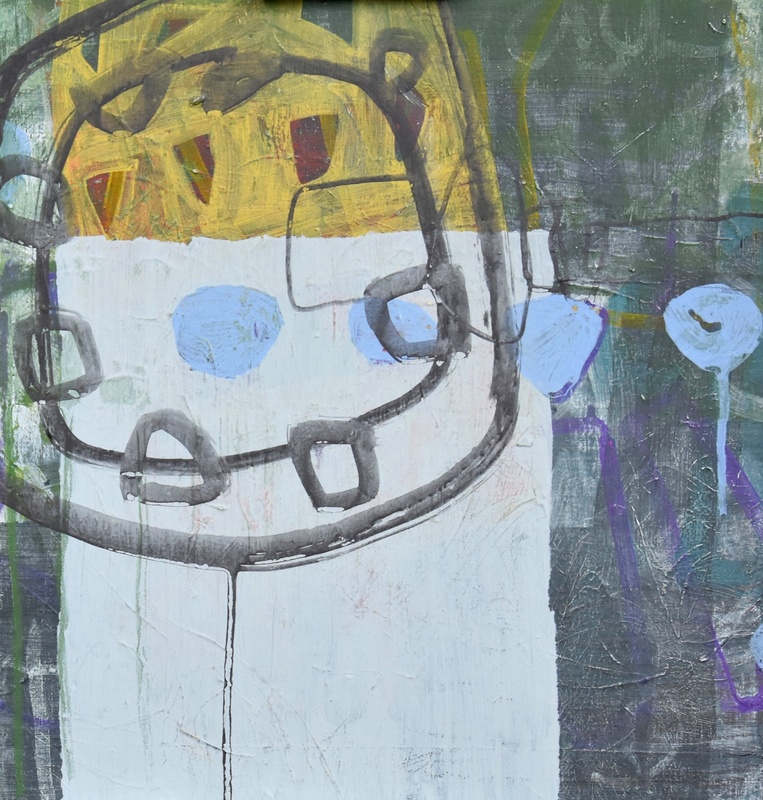 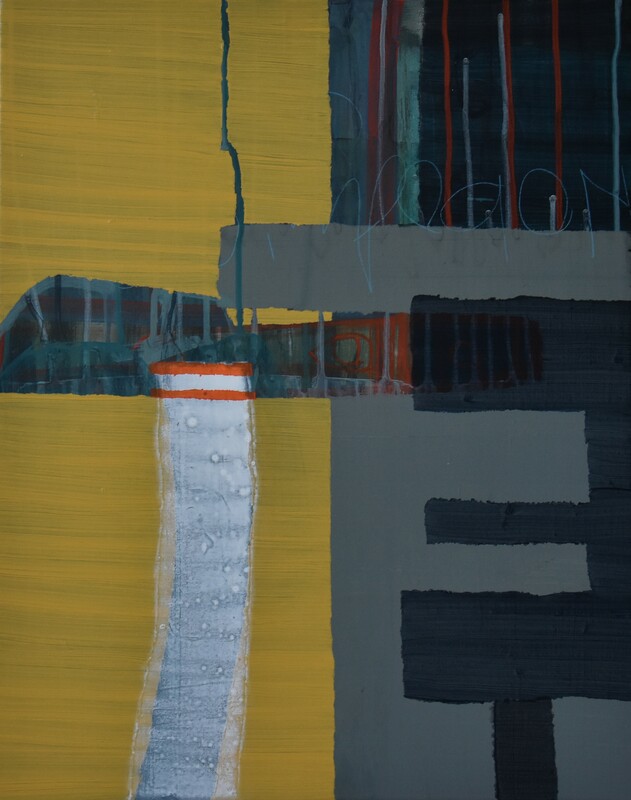 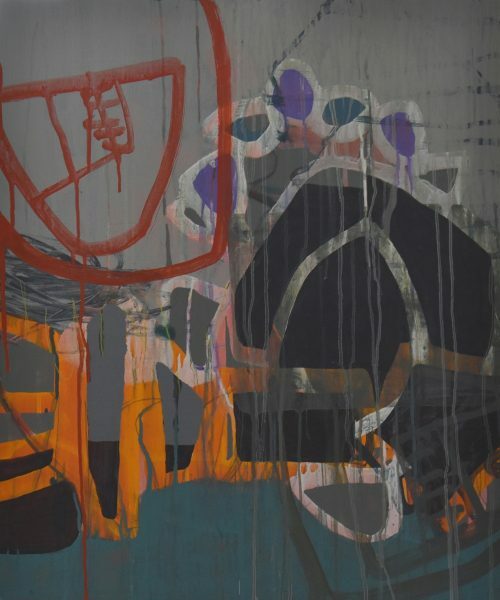 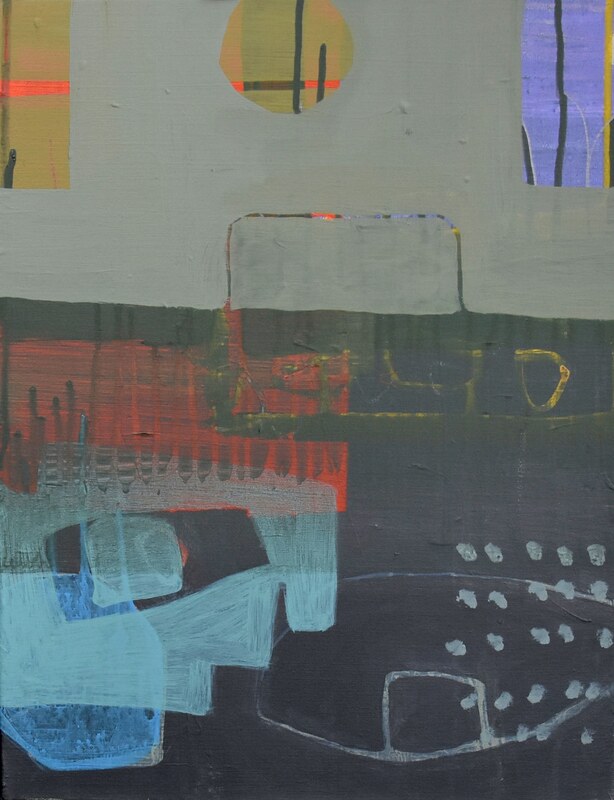 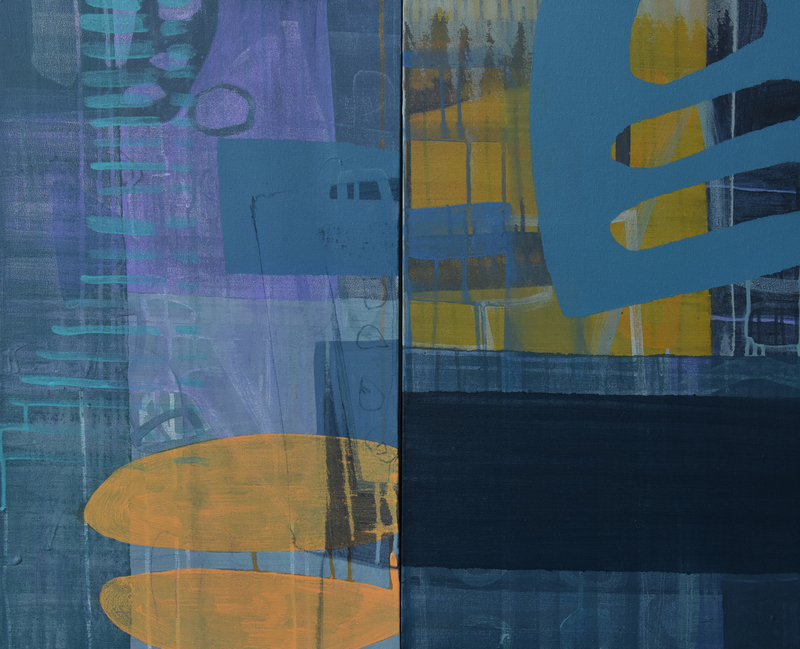 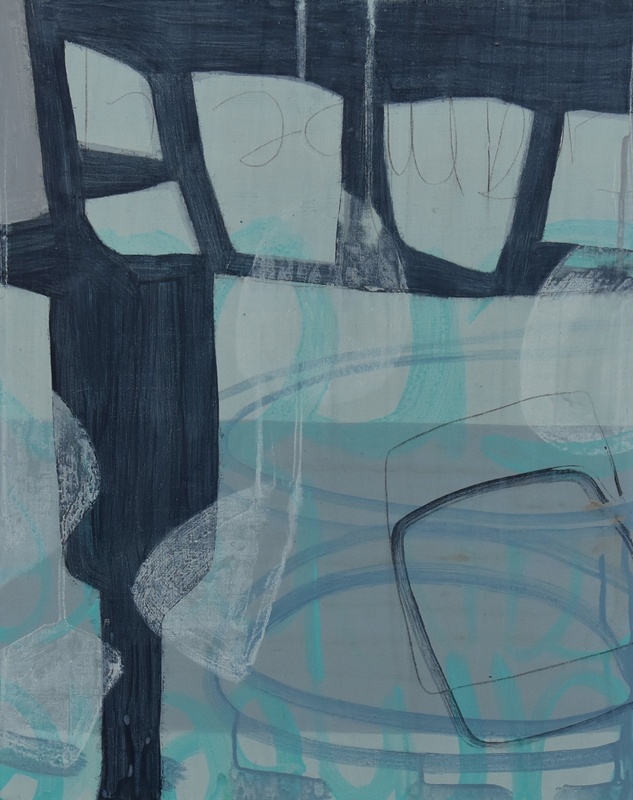 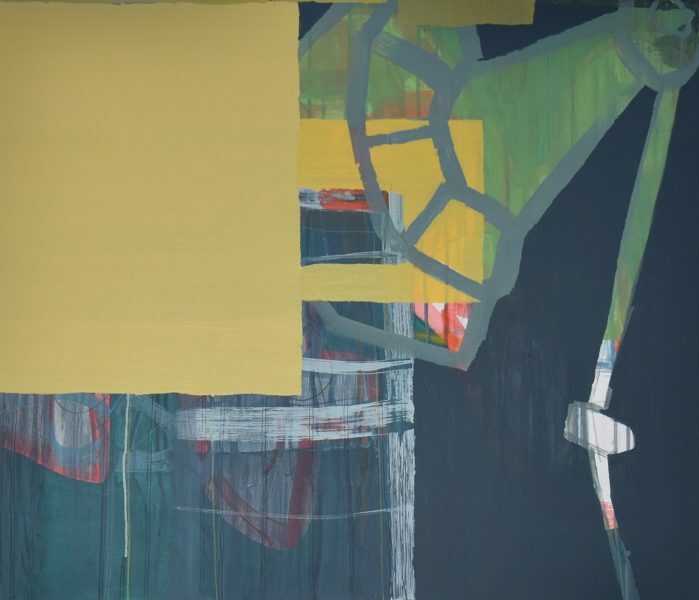 Her bold, expressive abstract paintings are predominately inspired by different aspects of the Edinburgh landscape. 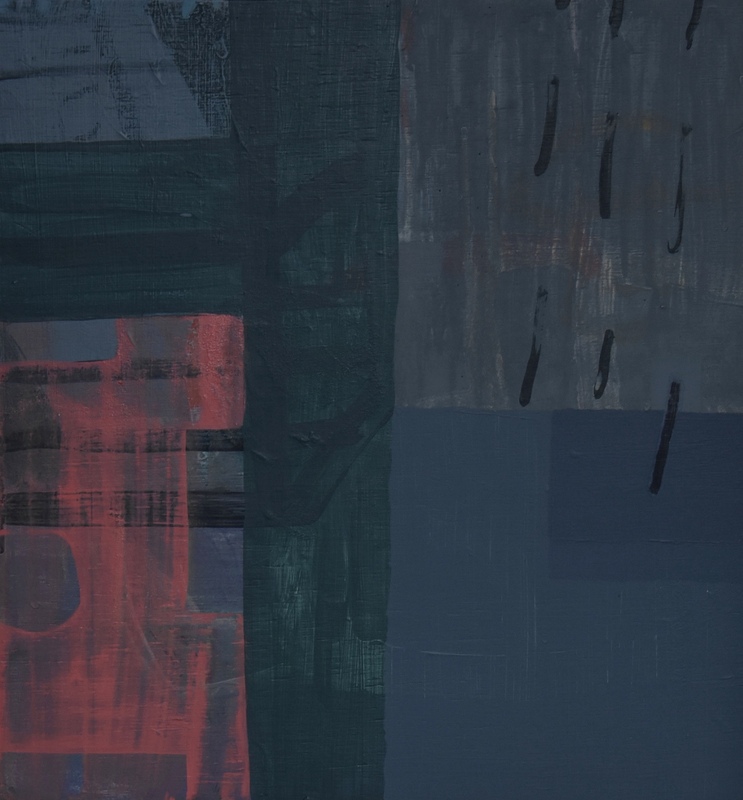 She works intuitively and instinctively, often applying and removing layers of paint and drawing until she is satisfied with the depth and atmosphere of the paintings. 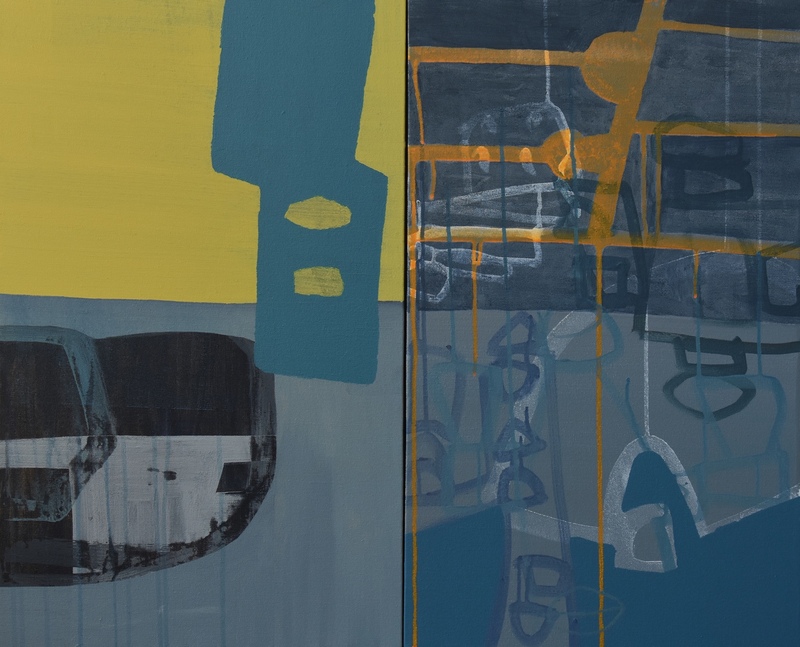 Joan has exhibited widely across Scotland, and more recently has shown in London (Royal Academy and Discerning Eye), and in Bath and Suffolk. 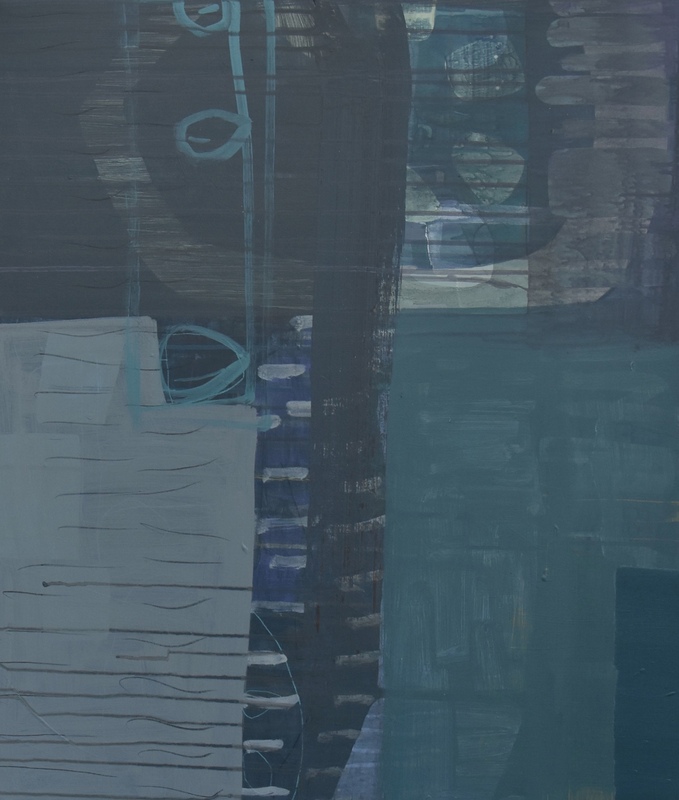 She recently won the House for an Art Lover award at the RGI Annual Exhibition in Glasgow and will be having a solo exhibition at the House in August 2017.